ClimateWire's article "Do clouds + smoke = climate change? Africa may have answers" explores how a farmer burning his fields in Africa might contribute to cooling the planet. It considers a $1 million study-funded by NASA and the Department of Energy—which is the first of its kind in the Southern Hemisphere. 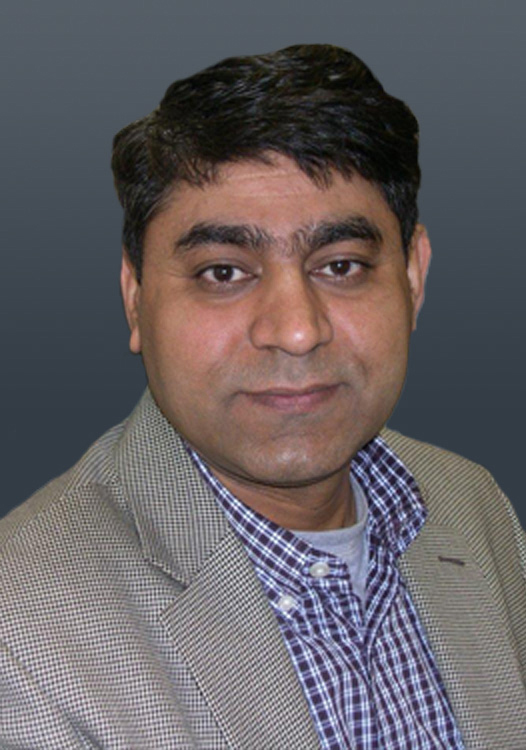 The story consults Pacific Northwest National Laboratory's Dr. Duli Chand, atmospheric scientist, for his expertise in atmospheric measurement and data sciences. Chand explains that a satellite launched in 2006 shows where the aerosol particles are located, but not the micro-detail of the particles. "If the satellite is perfect, I'd prefer to use the satellite observations. But unfortunately, they are not perfect and complete, so we have to rely on aerial observations," Chand told ClimateWire.